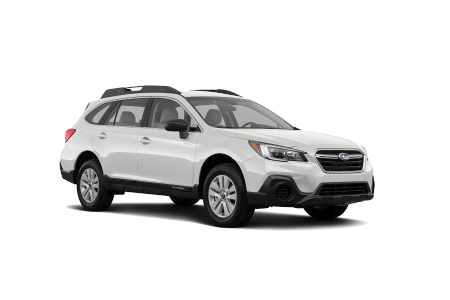 OverviewLocated in Cortlandt Manor, New York, Curry Subaru provides customers with an extensive selection of new and pre-owned vehicles. 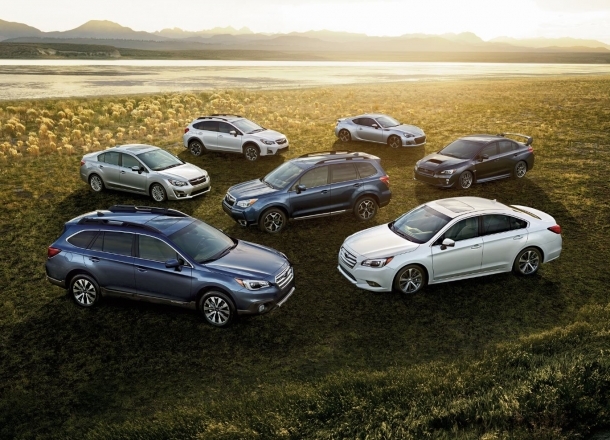 Whether your top priority is fuel efficiency, performance, or style, the Subaru vehicle lineup has you covered. Pack up everything you need and then some with the 73.3 cubic feet of storage space available with the Subaru Outback. Keep family and friends entertained as you cruise along Taconic State Parkway with the Subaru Forester, featuring the SUBARU STARLINK™ Multimedia and Premium Audio systems. With a fuel economy of up to 34-mile highway MPG, the Subaru Crosstrek is ready for any adventure. 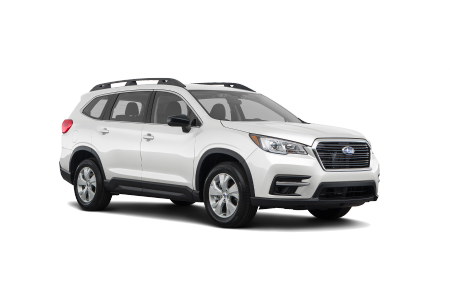 Visit our Cortlandt Manor, NY dealership and find the Subaru vehicle that's right for you. Lease a new Subaru model at your local Cortlandt Manor, NY dealership. 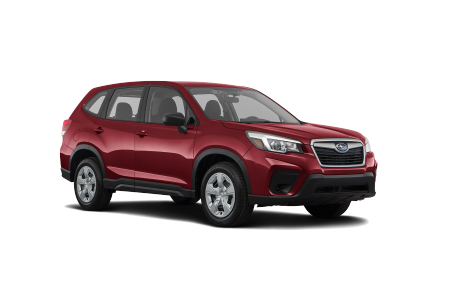 At Curry Subaru we are dedicated to matching our Cortlandt Manor, NY customers with their ideal vehicle. Regardless of your credit situation, our team of finance professionals is ready to find an auto loan or lease package that works for you. Complete our online contact form so we can help you next! 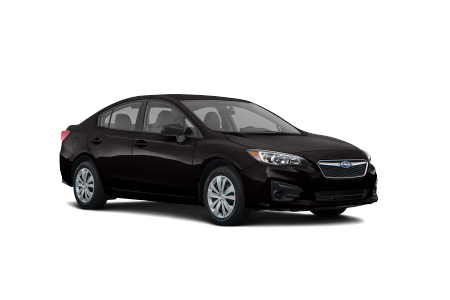 Customers from Cortlandt Manor, NY, and surrounding areas turn to Curry Subaru to keep their vehicles running like new. That's because we've staffed our service center with highly trained technicians who are equipped to handle everything from oil changes to part replacements. Come on by our Cortlandt Manor, NY dealership to test drive your next Subaru today!